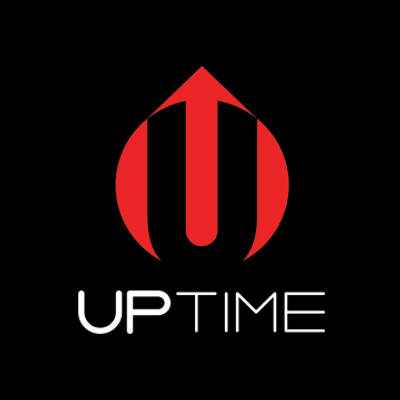 For those individuals with demanding lifestyles, UPTIME Maximum Energy Blend is a unique alternative to our classic formula. 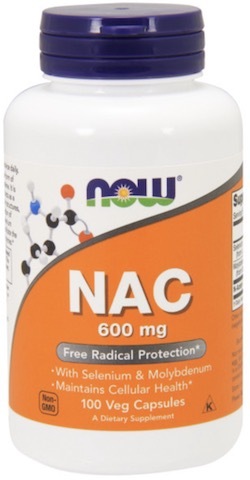 UPTIME Maximum energy tablets are specialized supplements designed to increase energy under exacting conditions. 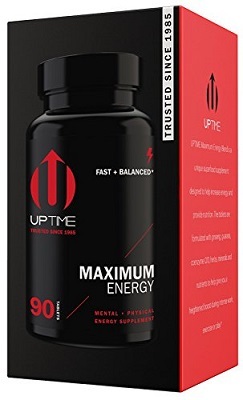 Formulated with ginseng, guarana, coenzyme Q10, herbs, minerals and nutrients, UPTIME Maximum energy tablets help give you a heightened boost during intense work, exercise or play. 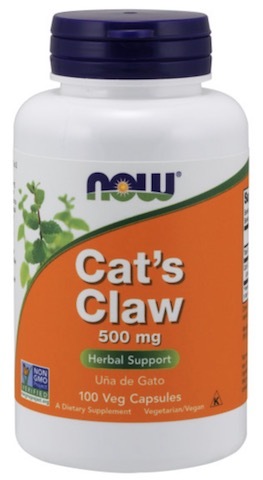 Directions: Take one (1) to three (3) tablets as needed. 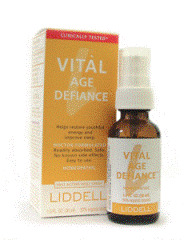 Do not exceed three (3) tablets per day. Eleuthero Root Powder, Green Tea Leaf Extract, Panax Ginseng Root Extract, Astragalus Root Powder, Cayenne Fruit Powder, Guarana Seed Extract, Kola Nut Extract (seed), Noni Fruit Powder, Schisandra Fruit Extract, Reishi Mushroom Powder, Royal Jelly Extract, CoQ10 (Ubidecarenone), 5-HTP (L-5-Hydroxytrytophan), Lutein. 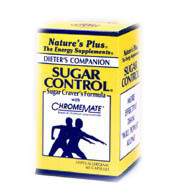 Warning: This product is not intended/recommended for children and those sensitive to caffeine. Pregnant or nursing women, those with a medical condition, and those taking medication should consult a healthcare professional before use.